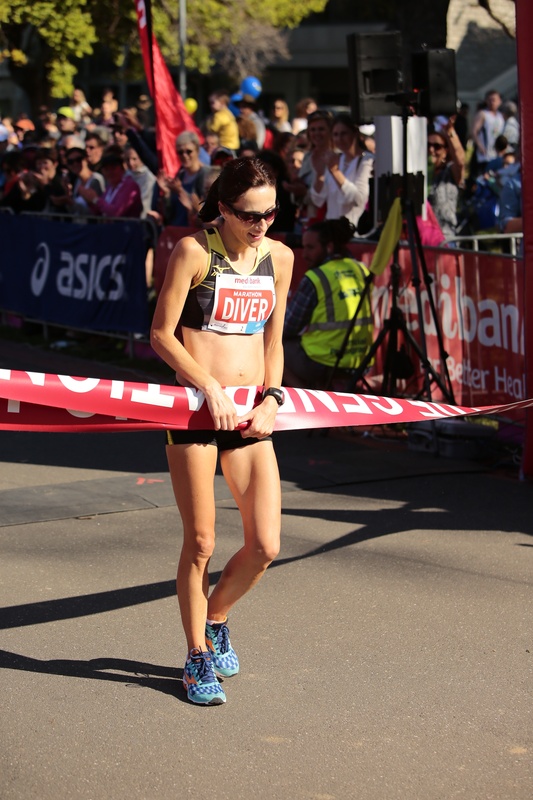 Sinead Diver – from small-town Ireland to World Championship marathoner. 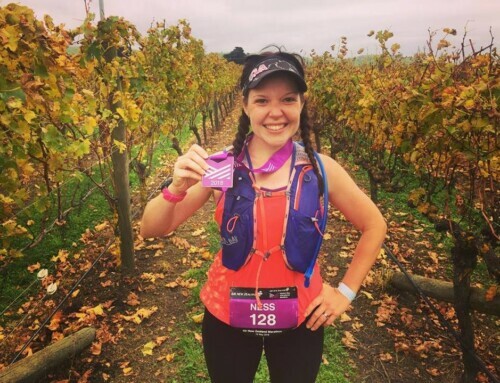 Sinead Diver was first brought to my attention by an RMA member after her amazing performance at the 2015 Great Ocean Road Marathon 14K event. What intrigued me about Sinead firstly was that she was a mum. Then after that, it was the fact that she had only been running for a short period of time. It never ceases to amaze me what mums can do, and there are some very talented one’s among us that later in life find our passion and our talent and if we harness that and get the right people along side us, well, we can go very very far. Sinead is testament to that and we are thankful that she would share her story with us. 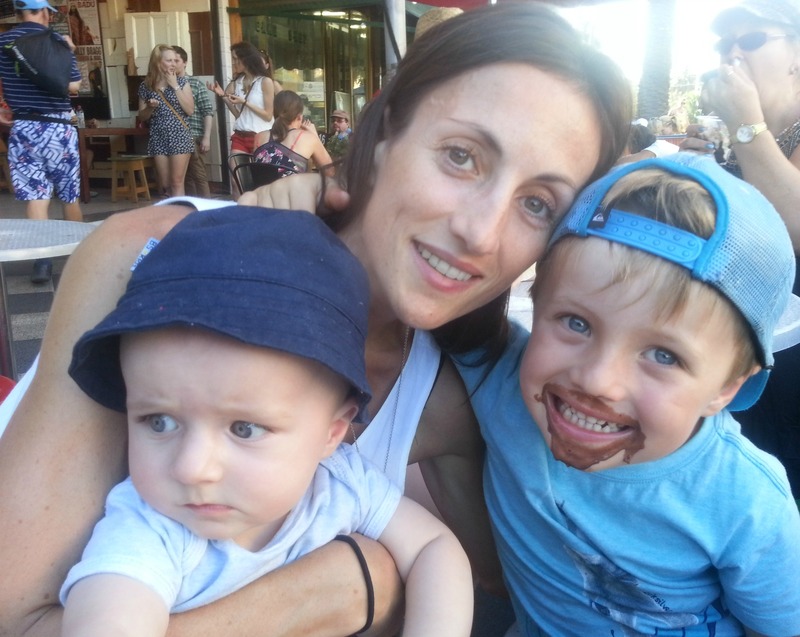 From humble beginnings in Ireland where she grew up, to Australia where she raises her two children, and her inspiring running career where she has qualified for the 2015 IAAF World Championships in Beijing (CHN) on 22-30 August 2015, we can’t wait to see just where Sinead’s journey will take her. Where are you from, age, kids etc? I’m from a small town on the west coast of Ireland called Belmullet. I’ve got 1 brother and 3 sisters. At 17 I moved to Limerick to study Physical Education and Irish Teaching. I completed my degree but knew teaching wasn’t for me so I did a Post Graduate Diploma in Computing. I’ve worked in IT since then. I moved to Australia in 2002 and after travelling around for a bit and a stint in Sydney I settled in Melbourne. I started running in 2010 after the birth of my eldest son. My primary goal at the time was to get fit and lose some pregnancy weight. I joined a recreational running group called the Crosbie Crew in April that year and started to learn about proper training methods. That’s where I met my coach Tim Crosbie. Without a doubt my proudest moment is being selected on the Australian team for the World Champs. A few years ago this is something I wouldn’t ever have imagined so it’s a dream come true. 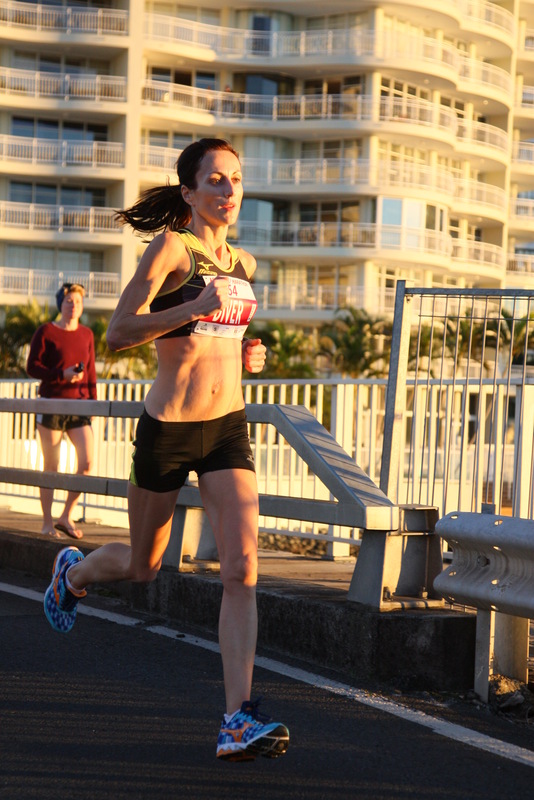 Are there any standout moments you’d like to share either in your running training or racing? 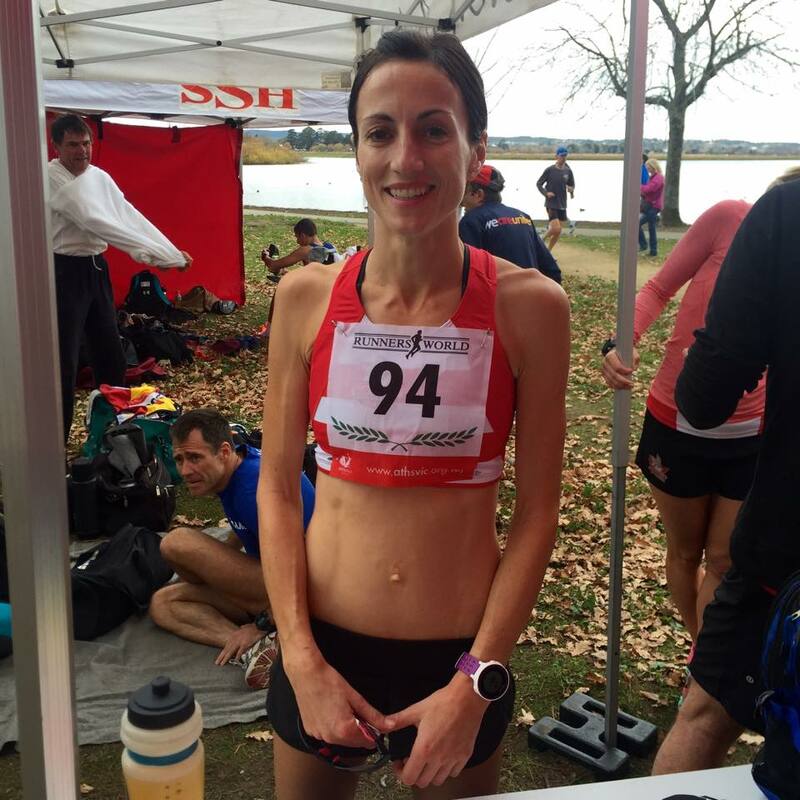 I’m very proud of winning the Australian Half Marathon title in 2012 & placing second in both the 2012 & 2014 Australian Cross Country Championships. I’ve just recently had 8 consecutive wins in the Victorian XCR series and I don’t think this has ever been done before so I’m very happy with my performance so far this year. What cross training do you do? I do a couple of strength sessions a week. If I had more time I would love to include swimming, yoga and pilates into my training but it’s just not possible at the moment. No, they’re a bit young yet. Eddie is 5 and Dara is 21 months. Do you run with a club? I race for South Melbourne Athletic Club. 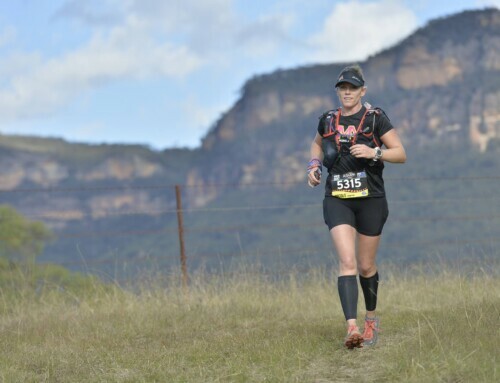 Do you have a favourite race you do every year? I have a couple of races that I’ve really enjoyed but I can’t say I have a favourite that I keep going back to. Mainly because the race plan varies each year so often it’s not possible to fit in the favourites. What’s your favourite race distance? I think I’m best suited to the marathon distance but I prefer racing the half marathon. Primarily because the post-race recovery period is much shorter. This means that there are a lot more opportunities to race a good half. With the marathon I wouldn’t race more than 2-3 in a year so there’s a lot more riding on each one and as a result a lot more pressure. How far do you run every week? This varies depending on the race I’m prepping for. When I’m not in marathon training I usually do around 80-90km each week. When I’m in marathon training I peak at around 120-130km. What aspect of your training do you dread or do you love it all? How do you deal with injury? Not so well! I, like every other runner I know, absolutely hate being injured, especially if it’s one of those injuries where you can’t exactly pinpoint what the issue is and it drags on for, what seems like forever. I try to remain positive and focus on other things but it’s a lot easier said than done! Have there been any obstacles/challenges in your running career? Have there been ups and downs?? Absolutely. I’ve had an injury where I was told the only resolution (after months of trying conservative treatment) was to have surgery, but there was a risk that I would never run again. That wasn’t a risk I was willing to take so I feel very fortunate that, with time, my injury healed and 2 years on I’m running better than ever. Did you run while pregnant? No, I didn’t run for either pregnancies. The first because I wasn’t really a runner beforehand so it wasn’t something I considered and then for my second pregnancy I was injured so it wasn’t an option. What advice do you have for people wanting to improve their race times? Incorporate a speed session into your weekly training and learn about good pacing. With all the excitement and energy at the start of a race it’s very easy to get carried away and go out way too hard. If you’re training consistently, you know more or less what your average km pace should be so try and stick to that as much as possible. If you’re feeling good closer to the finish then go for it! What do you love about the marathon distance? I love the build-up and the training phase. 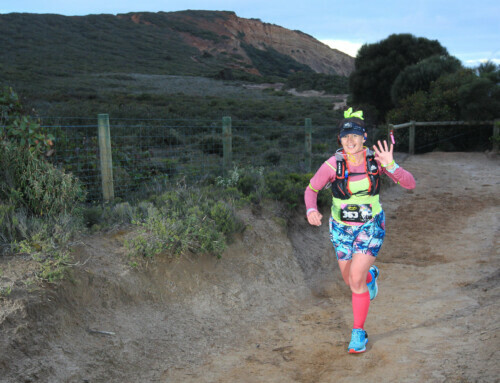 I love the challenge of the race itself and I love the sense of achievement and accomplishment after finishing. I’m off to the World Champs in China later this year and after that I will be chasing a qualifier for the Olympics in Rio in 2016. 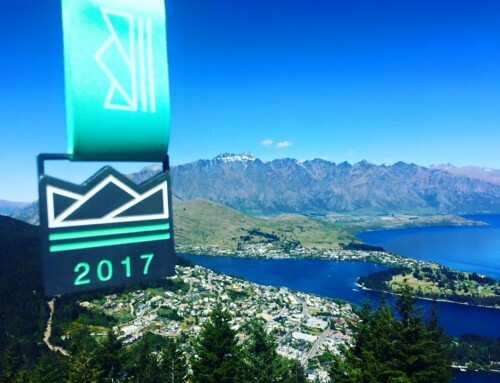 Queenstown Marathon – The Perfect Runaway.